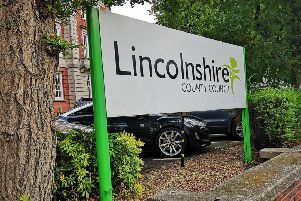 Thieves used a metal pole to force a window and burgle a business on Sleaford Enterprise Park. An amount of cash was stolen by the intruders from Crazee Bongos adventure soft play centre on Sellwood Court. Sleaford Neighbourhood Policing Team are appealing for any information following the break in which occurred at approximately 10.30pm on Tuesday February 3. If anyone has any information or saw anyone acting suspiciously in this area, contact Lincolnshire Police on 101, quoting incident number 467 of 03/02/2015. Alternatively you can contact Crimestoppers anonymously on 0800 555 111.